» Why Godrej Reflections is the best choice to live in Bangalore? 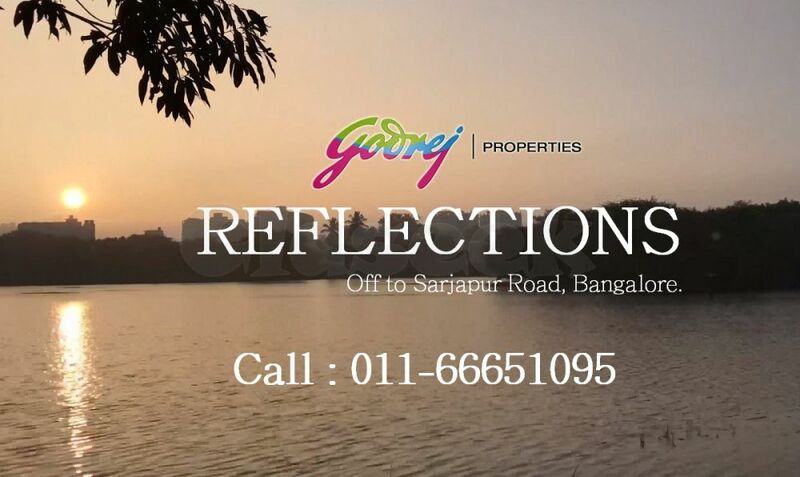 Godrej Reflections coming soon with premium residences off to sarjapur road Bangalore city. These apartments are configured with luxury amenities in haralur road. It has 1BHK,2.5BHK,3BHK,4BHK and penthouses. The developer building the residences on 6 acres of land to deliver 1st phase of the project. The project proudly announced to develop high rise residences in the city that will be close to corporate offices. Godrej properties planned for the perfect residential opportunity to deliver most of the comfort in this place. Originally it having the large green space connected to Bangalore hub of commercial space. In past developer delivered their residential apartments in kanakapura road and hebbal area etc.